TweakBox is an app store where you can download apps for your iOS devices that are not available in the official iTunes store. 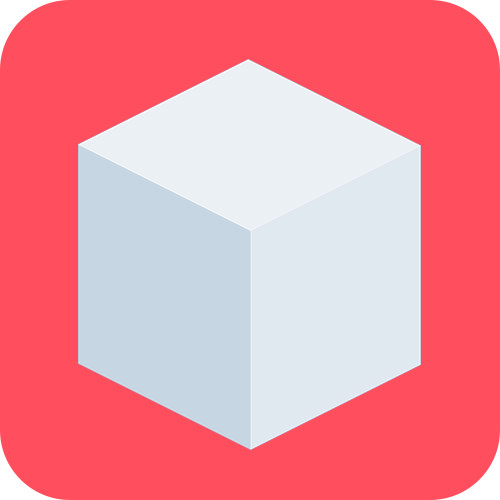 TweakBox is one of the best jailbreak alternative and is completely free has tons of cool features that make it a very popular choice among the other third party app stores. Does not require jailbreak: You do not need a jailbroken iOS device in order to use the app on your iDevice which makes it easier fore user to make full use of the app store. Easy to Use: It has one of the cleanest and best user interfaces in any similar app and it allows you to install it quickly on your iPhone/iPod, download any desired apps without having to read instructions. Free: It’s is absolutely free, you can download the TweakBox app for free and download any desired app for free. 4.2. Music: Search all your favourite artist and songs at one place. After the installation is finished follow this: Locate to Device Settings > General > Profiles & Device Management > And Trust the TweakBox app.